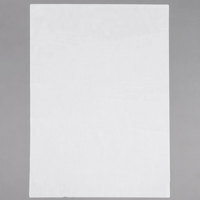 White parchment paper comes in an assortment of non-stick coatings, so you can find the type of baking paper that you prefer in a light and clean color. 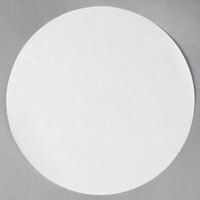 Additionally, white parchment paper rolls are great for lining your work surfaces while preparing your recipes, and the paper’s white color makes it easy to spot any ingredients you leave behind. We also carry paper of varying widths and lengths to accommodate an array of pan sizes. 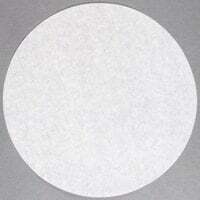 For a spotless, bright surface on which to prepare and bake your creations, choose white parchment paper. 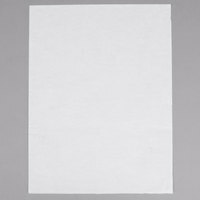 We also carry several size options, including pre-cut white parchment paper sheets to help you save time. In addition, some choices are grease resistant to help your surfaces and pans stay clean. 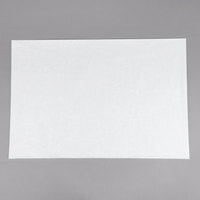 For related products, check out our bun pan covers, disposable loaf pans, and take-out cookie bags. 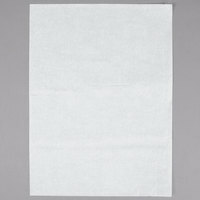 If you're wondering where to buy white parchment paper, we have a large selection of white parchment paper for sale at the lowest prices.